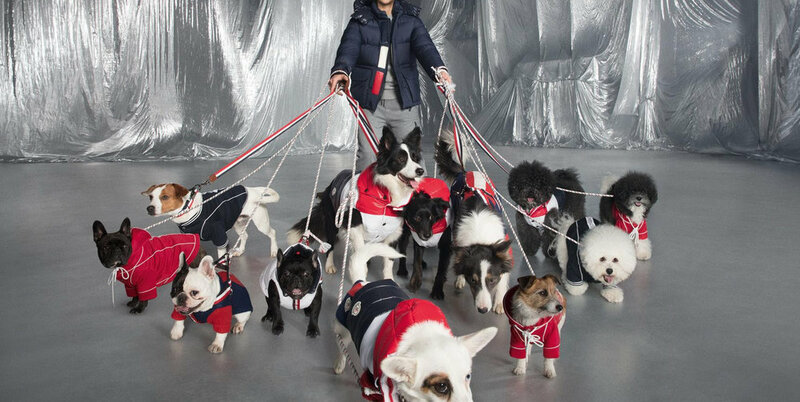 Moncler Poldo Dog Couture is a project entirely dedicated to man’s best friend, for which the brand has designed – in collaboration with Poldo Dog Couture – a mini collection for our four-legged friends, to ensure that they can face harsh winters in perfect warmth and total comfort. And let’s not forget - style! 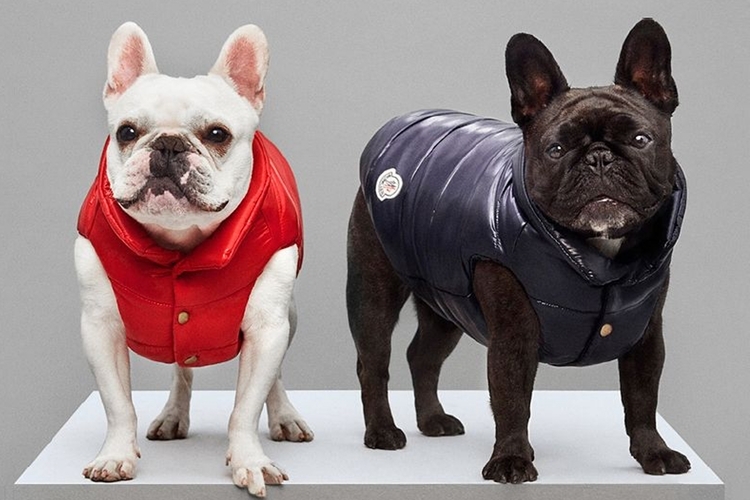 Point of reference for this collection, the classic down jackets, that have now also been extended to include other colors and to be able to dress all of ‘our best friends’. The clothing features the brand’s most iconic material of all, the nylon laqué and the range of colors has been enriched to introduce new hues, ranging from light blue to baby pink and fuchsia. 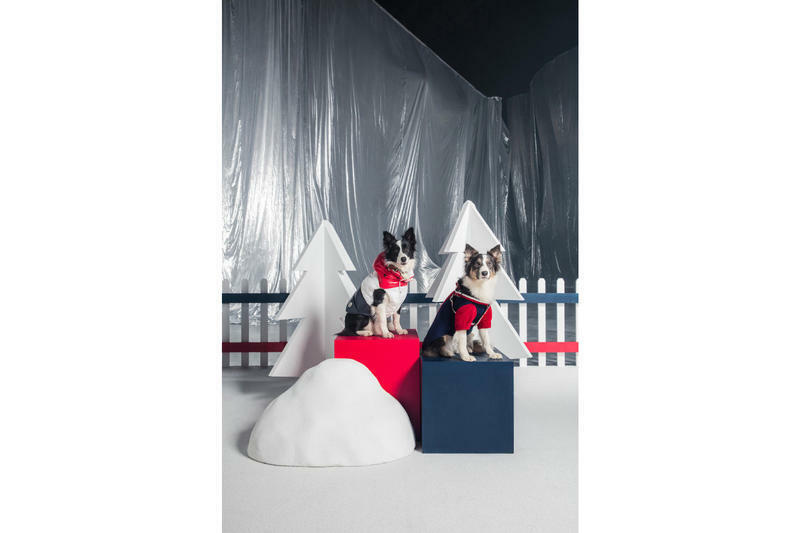 The waistcoats have been interpreted in two variations: the reversible version comes with a hood and is available in two-tone red and blue, whilst the waistcoat with a practical detachable hood is made in the French flag tricolor. The French flag tricolor in fact also appears in the tape used for the collar and the matching leash. For less chilly days, there is a hoodie presented in bright blue or red colors and animated by contrasting trimmings and by Moncler’s writings.